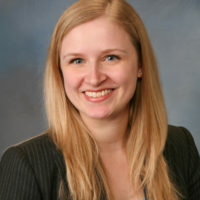 Dr. Kristen Kent is an emergency physician and active member of AAEM. For over twenty years, she has volunteered to care for underserved medical populations both in the United States and abroad. A year ago she established organization called “1923” with the mission to ratify the Equal Rights Amendment to the United States Constitution. Read her post and watch the video version of her talk here.